By the end of 2016 Busfor intends to launch 30 more bus routes to popular destinations throughout Russia. 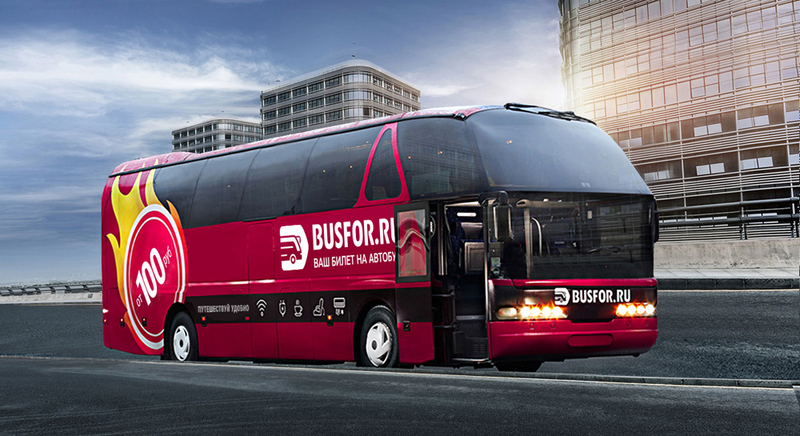 Busfor, the international bus ticket service portal, has launched its first route in Russia. Traveling Moscow - St. Petersburg – Moscow the cost for a one-way ticket starts at just 100 rubles (1.2 euro or $1.5), according to the company’s official Russian website. By comparison the cheapest train tickets for the same route cost about 1600 rubles (20 euro or $24). Busfor’s website also states that all buses on the route will be equipped with electrical outlets, chargers and free Wi-Fi. By the end of 2016 Busfor intends to launch 30 more bus routes to popular destinations throughout Russia. Most buses will depart from Moscow.